The act of theatre is to manifest actions physically and to be able to air out an element of interest to the audience. 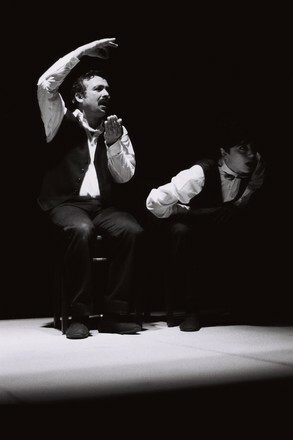 Theatre for a change directly angles and restricts the audience to explore relationships, which affect or infect the well-being of a society and its health. This aims at starting a conversation within the target audience, therefore, creating a collective voice. The collective voice takes their stories to the exact places where their audiences are located and change can start happening gradually. Theatre mainly focused on storytelling is easily relatable to all of us. Theatre for a change focuses on sharing stories with an audience, that can easily relate and enable the participants to share and feel valued in the community. As a result, the involved parties grow in confidence and self-esteem as the audience peeks keen interest in their theatrics, therefore creating a shared sense of identity. Being able to have a voice is crucial while engaging in theatre. This helps in telling the story efficiently and to inflict change on the society. Eventually, the Theatre speaks to the nation.